Is Internet Marketing a Saturated Niche? 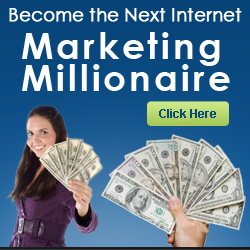 | Yenom Marketing Inc.
You are here: Home / Make Money Online / Is Internet Marketing a Saturated Niche? When you make the decision to try your hand at Internet marketing, the first idea may be to create an Internet marketing product! This is common among newbie ‘net marketers, because they know they buy marketing info products, so others will, too. Is it true that the Internet marketing niche is already too saturated? In a way, yes. But if you can create a unique slant on an old idea, then you can definitely prosper just as well as the others who dropped anchor in this niche years ago. Continue reading Is Internet Marketing a Saturated Niche?